A viral new petition is asking the federal government to extend food stamp benefits to pet food. The Care2 petition, called "Don't Let Pets Starve - Include Pet Food in SNAP Benefits!," has almost reached its goal of 90,000 signatures. 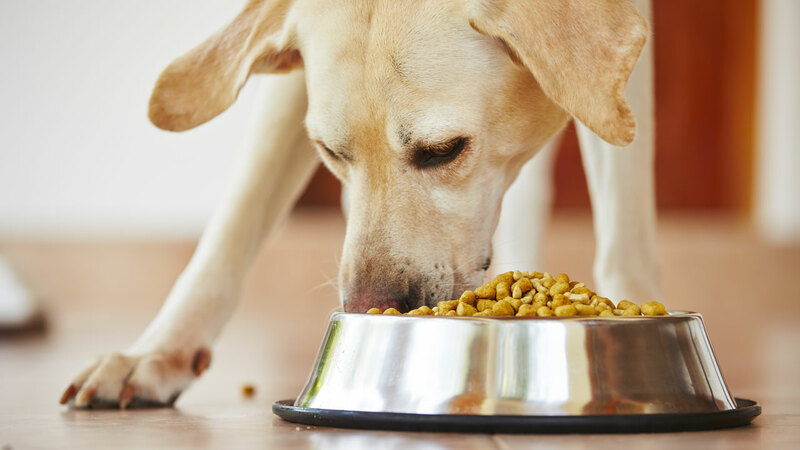 Under the Food and Nutrition Act of 2008, households cannot use Supplemental Nutrition Assistance Program (SNAP) benefits to buy pet food, according to the USDA. The petition's author, Edward B Johnston Jr, argues that low income Americans who rely on food stamps should not have to choose between feeding their families and keeping their pets. "I have only been on SNAP benefits for a few months, but I have been unable to feed my little dog due to government regulations," Johnston wrote. The petition argues that a family's financial status can change at any moment, so pet owners should be forced to give up their animals just because they can't afford them. It also acknowledges that pets are important for emotional support. "Having a pet helps your mental & physical health. I work with the elderly & I see it every day. They shouldn't have to give up a family member because of financial problems" commenter Kathy S. from Missouri wrote.